PSG team without surprise is leading Ligue 1 and the team has been practicing football as effectively as last year. They clearly dominate national football and are one of the strongest teams in Europe that have the clear objective of winning the Champions League. They have a fearsome attack and ability to win at any stadium. This French team came to lose in this group. Defeat 3-2 for Liverpool in a match of great quality and played to an excellent level. They lost at the last minute but kept alive the objective of qualifying in 1st place in this group. Since that defeat they have won the 3 matches for Ligue 1 and are practicing high quality football. Red Star, This team is back in the Champions League after many years of absence. It is the Serbian and domestic champions have been very well. In 10 games, they add 9 victories and only one tie that was yielded in the house of rival Partizan. They are very well and proof of this was the hard qualification that they had to arrive here that passed successfully and mainly in the Play Offs that turned well against Salzburg. In the debut of this group, managed to steal 2 points to Naples. They set up a good defensive scheme with a few outs for the counter attack and managed to keep the 0-0 and get a good start in this group that is of maximum difficulty for the Serbs. Many expected the Red Star with 0 points in 6 games, but have scored and want more. In this game I see the PSG enter strong, enter with good momentum and manage to reach the advantage before the Red Star still in the 1st part. We are talking about different realities, the French are at all superiors, they play at home, in the competition where they will bet and against a weak opponent. This game happens after PSG lost on Matchday 1 and so I see the home team get a good win and nothing abnormal if they are in break time already in advantage. 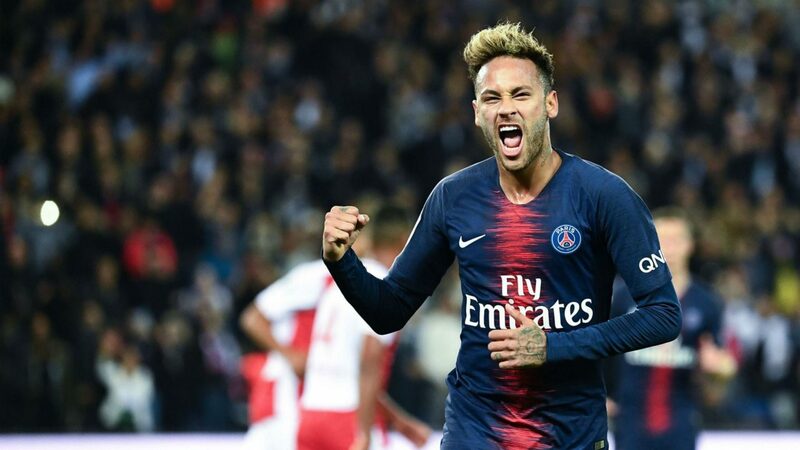 The Red Star will maintain a defensive system for a long time, but with Neymar, Cavani and company, goals are expected early in the first half.